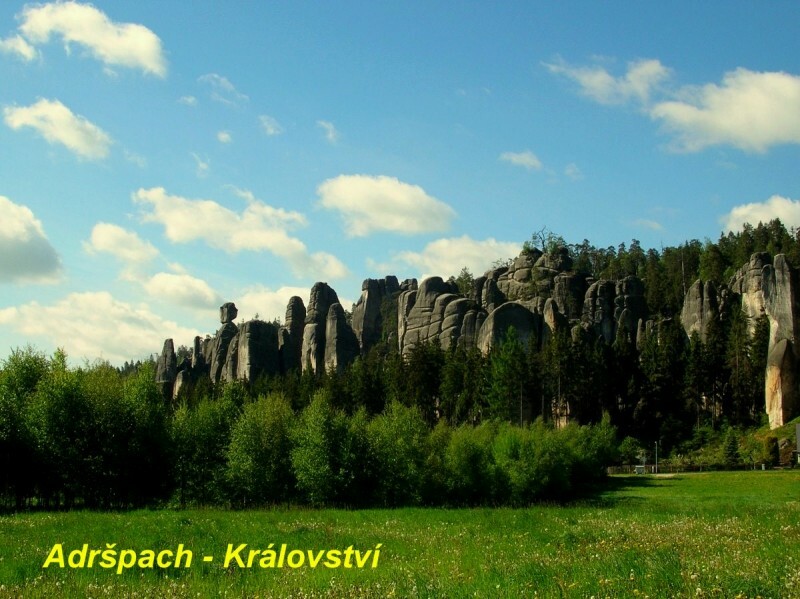 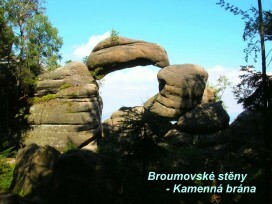 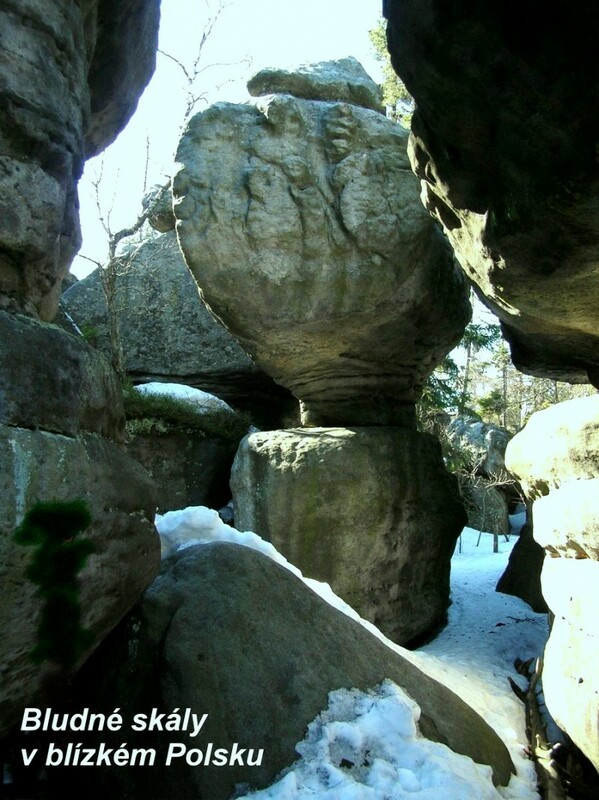 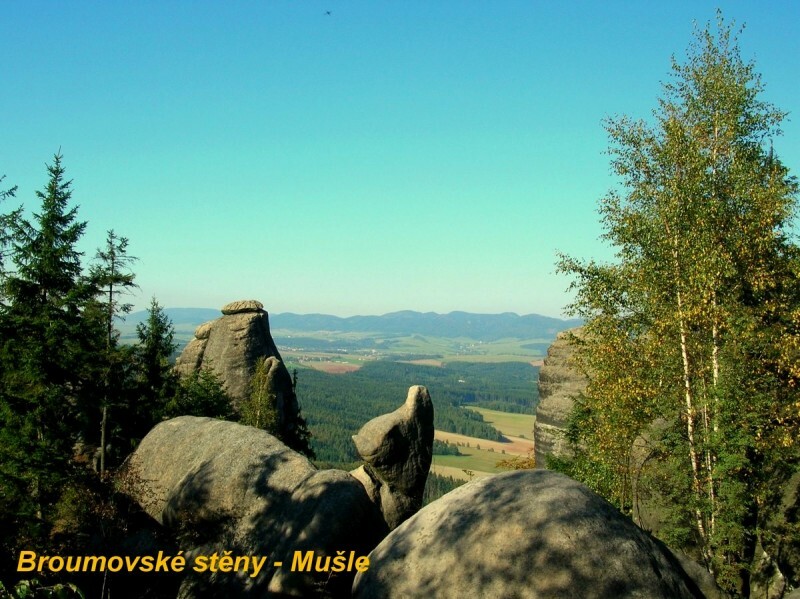 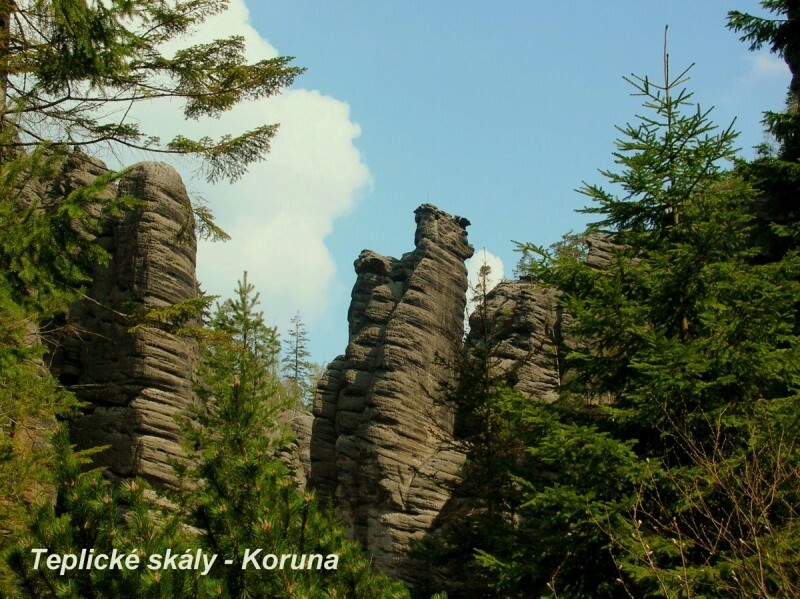 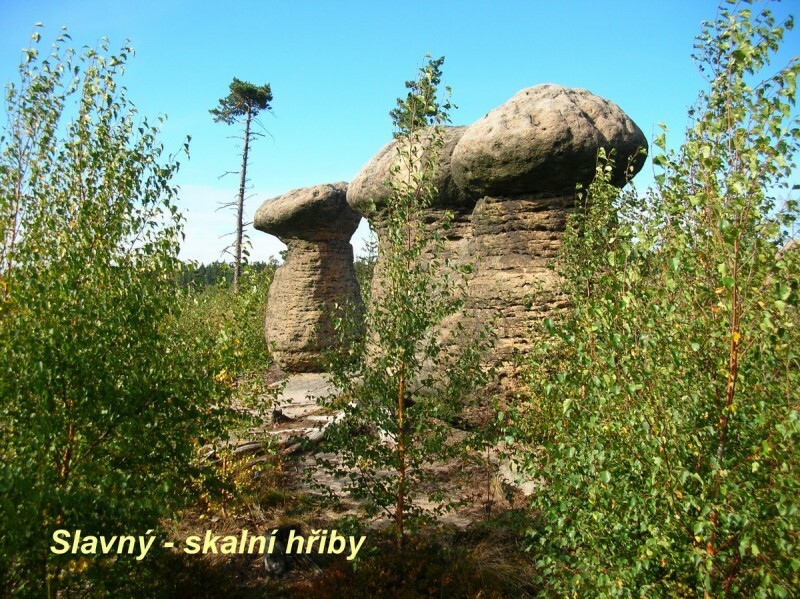 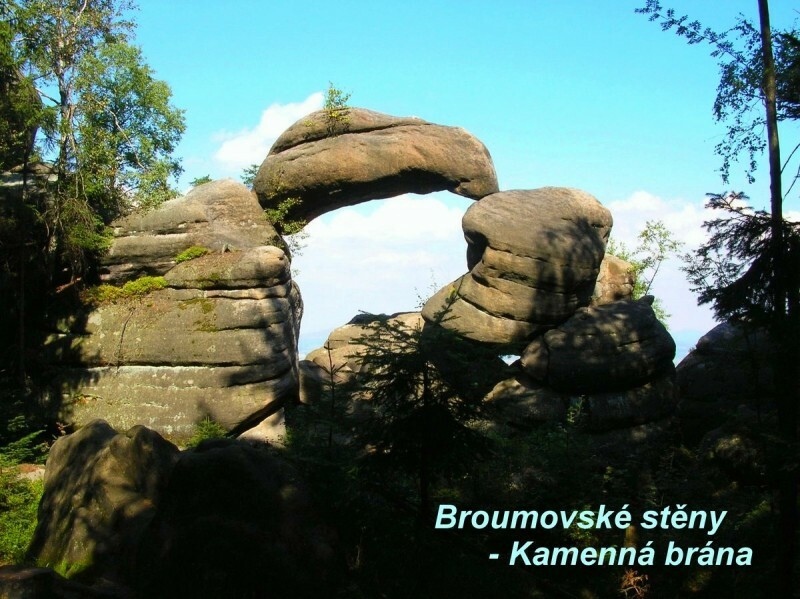 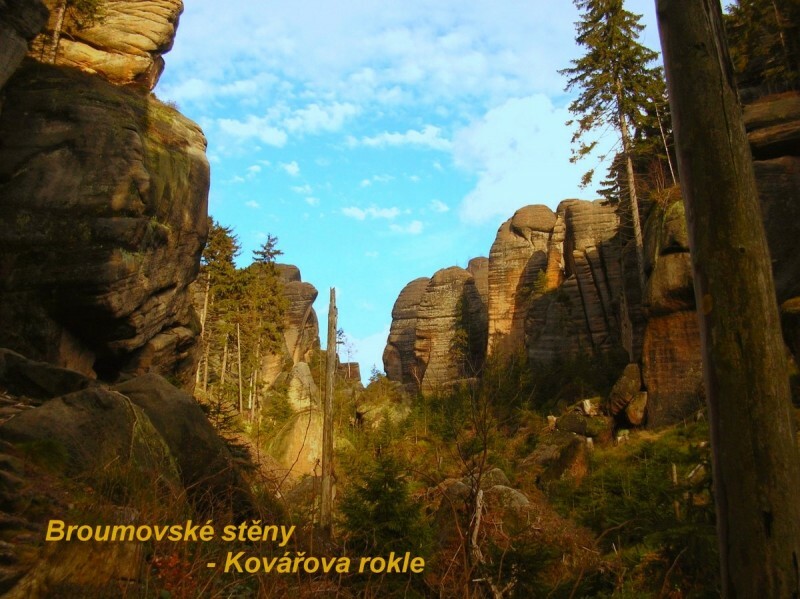 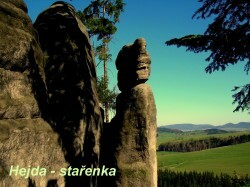 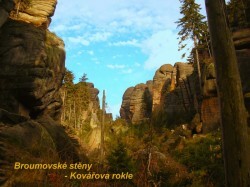 The most frequently visited places include the Adršpach-Teplice Rocks, which are made up of unique sandstone rock structure ranking among the largest continous rock massifs in Central Europe. 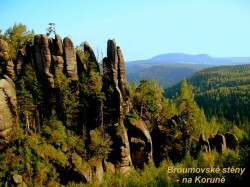 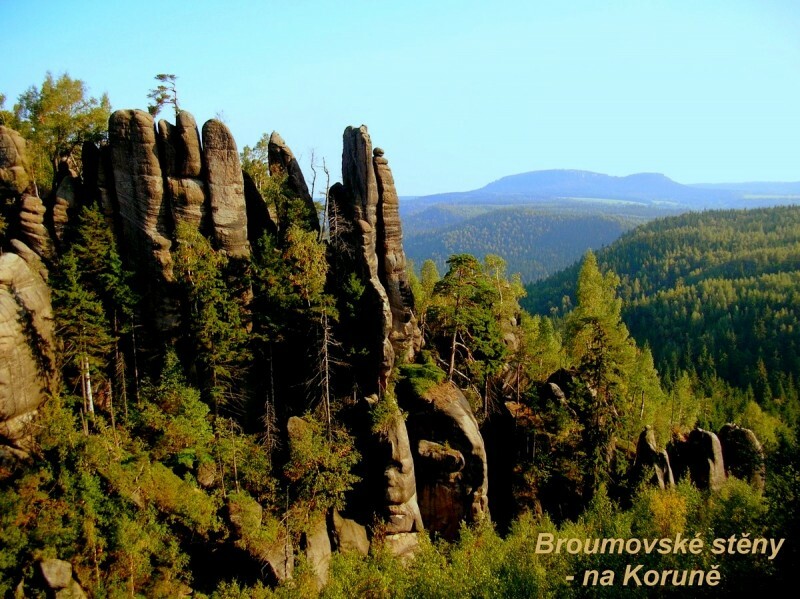 Broumov Walls are divided into rock towns, rock towers and glens which is formed into a ridge and is about 10 km long. 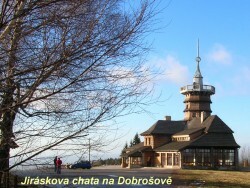 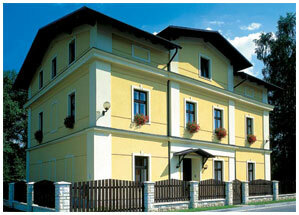 There is also possibility to see table mountains: Bor, Ostaš and Hejšovina. 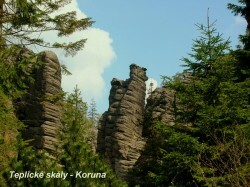 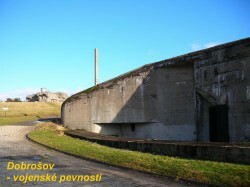 Visitors can also see Jirasek´s Rocks, Javoří, Soví and Jestřebí mountains. 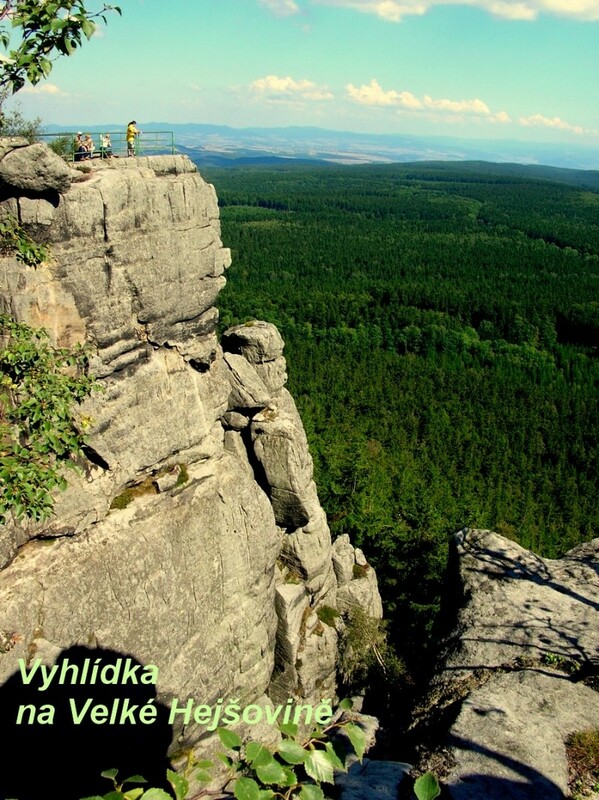 You can also visit Giant and Eagle mountains. 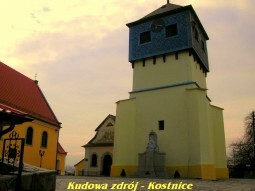 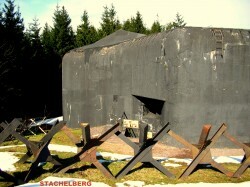 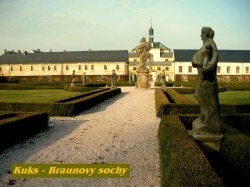 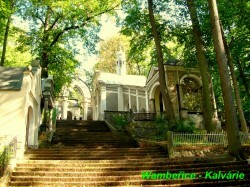 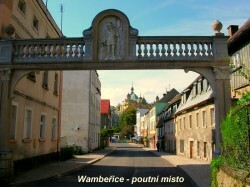 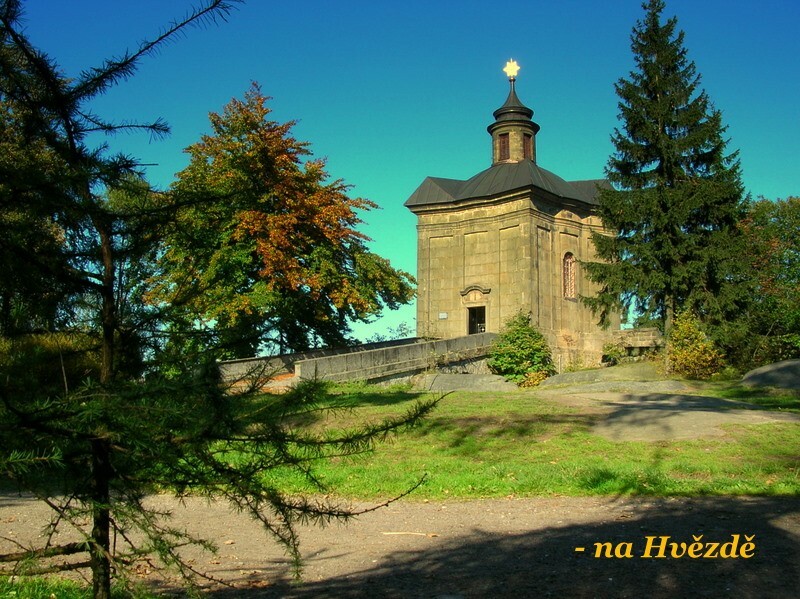 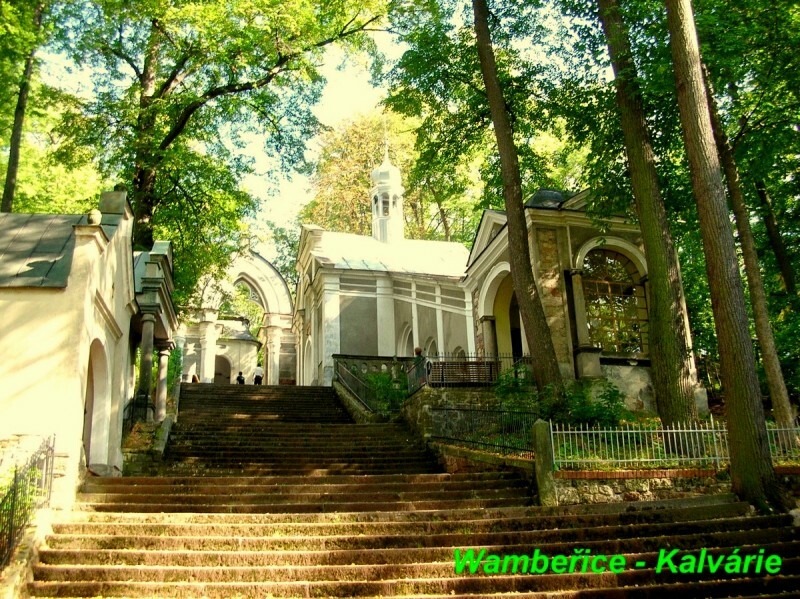 If you are interested in sightseeing you can visit castles in Náchod, Opočno, Kuks, Ratibořice, Nové Město nad Metují, Adršpach, Střmen and Skály or benedictine monastery in Broumov. 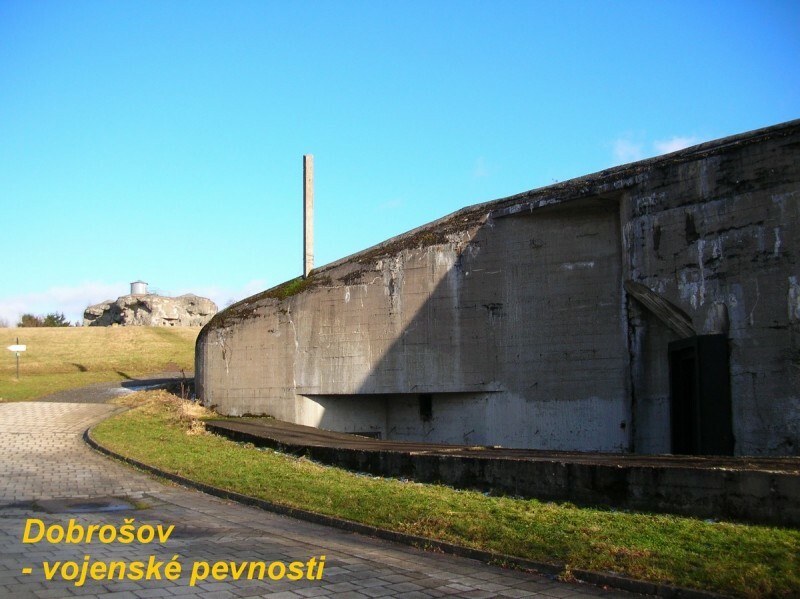 Very interesting are well known fortresses Dobrošov, Josefov and Walim (in Poland) as well as muzeums of bricks Merkur in Police nad Metují, Karel and Josef Čapek´s muzeum in Malé Svatoňovice, native house of Alois Jirásek in Hronov or muzeum of Božena Němcová in Česká Skalice.